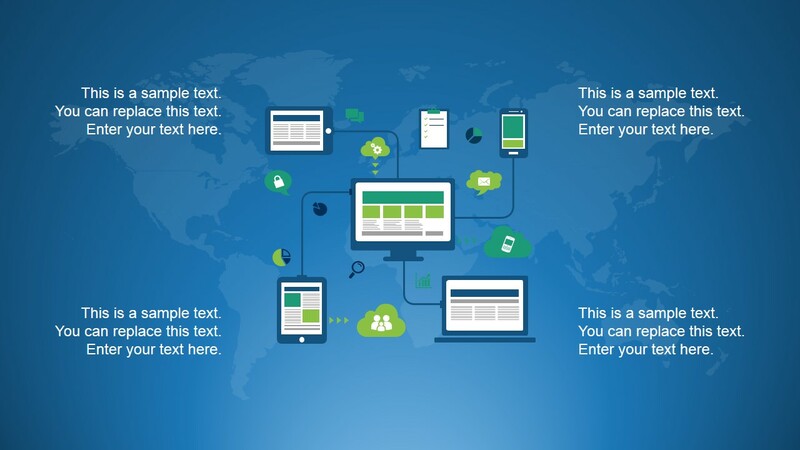 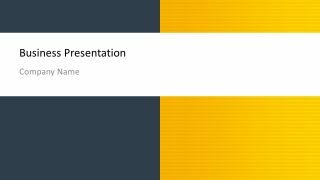 Global Office Suite PowerPoint Template is a creative design for Microsoft PowerPoint with a modern presentation theme that you can use to make corporate or business PowerPoint presentations. 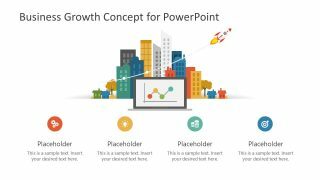 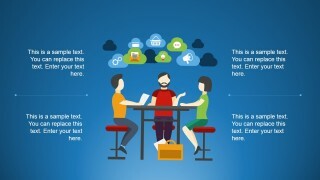 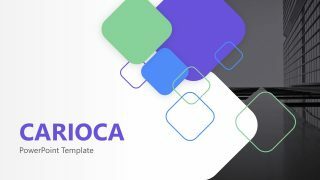 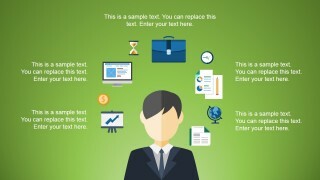 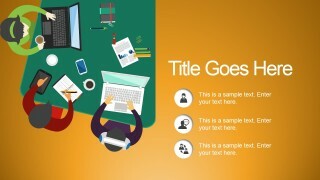 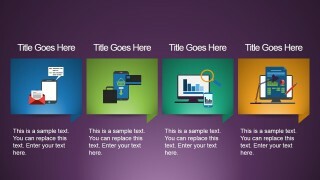 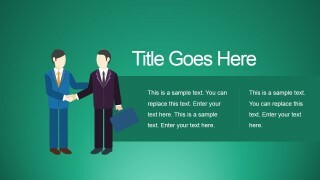 The office suite template for PowerPoint has bright colors and editable elements objects with PowerPoint shapes that you can adapt depending on your presentation requirements. 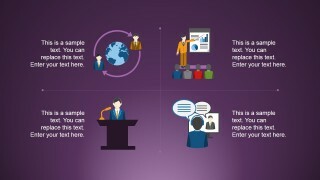 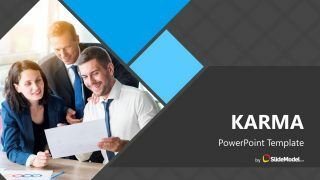 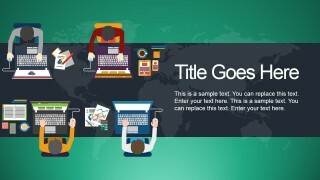 Inside this presentation template you can find business & office-oriented elements that can help you to make slides for global corporate presentations, online meetings, commuting work or computer networks PowerPoint presentations.